Don’t you hate it when you get up with a song in your head and can’t get rid of it? I’m there today. Driving me around the bend- round and round it goes, no matter what I do. 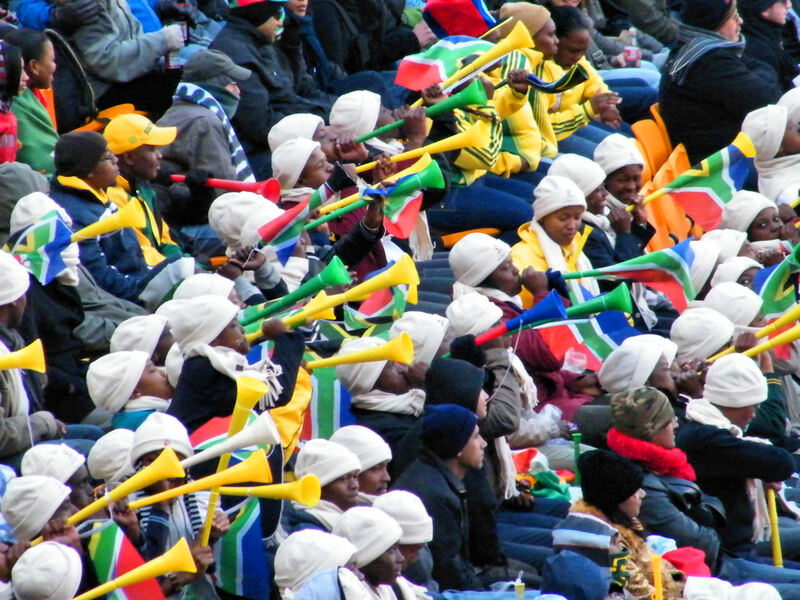 Am ALMOST looking forward to the sound of the vuvuzelas at the World Cup Finals today just to banish the sounds of Let My Love Open the Door from my noggin. Geez- that’s desperate, huh? It was complete desperation because that humming sound those vuvuzelas make is the most annoying thing I’ve ever heard.